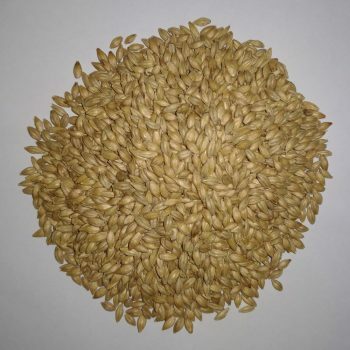 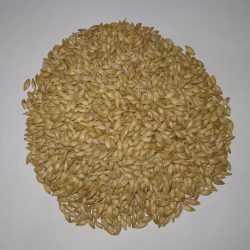 A very well Modified Malt with High Extract, High Friability, and Low Viscosity. An easy to process malt, with great malt flavour. 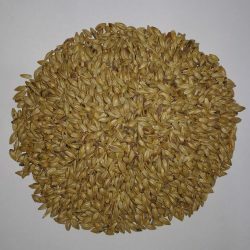 Similar to Maris Otter (Floor Malted).